The Poverty Mentality is an attitude wherein the focus of a person is on what he does not have rather than on what he has. 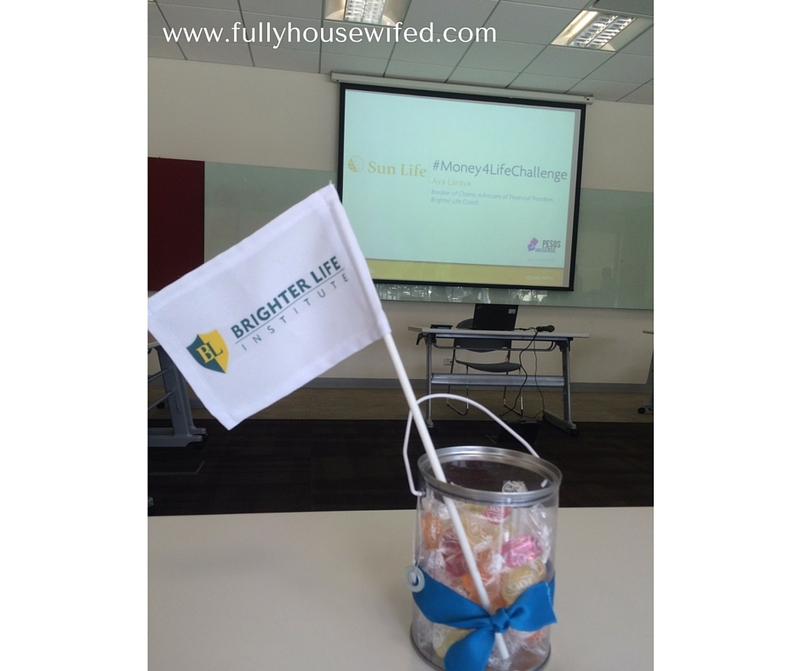 The second session of Money 4 Life workshop I attended at Brighter Life Institute last July 16 was actually entitled “Planning and Managing Expenses,” but the point I most remember that day was financial expert Aya Laraya’s statement that we should not equate investment with deprivation. That made me ask myself if our financial decisions lately had, in effect, deprived our children. So far we’re still okay, but we’re threading thin lines. But isn’t that a common notion? That sacrifices have to be made in order to achieve bigger goals? It is what it is, especially for the lower middle class, but it doesn’t have to be that way all the time. Some successes in life are achieved without too much drama. One of the things I like about Aya is that he teaches, not only the process, but he also tries to break wrong mindsets about finances. For this one, it’s the poverty mentality. Jay and I have jotted down our expenses using the Brighter Life Institute online forms, but Aya Laraya pointed out that we should make use of technology already available for accomplishing such things. So I downloaded the app he recommended — Wally, then started inputting our cash inflow and expenses. In case you’re curious, the highest expense reflected there is for the kids’ education. Yes, we homeschool but that doesn’t go without expenses. Good education, in any form, does not come cheap. Anyway, for me, the value of keeping record of your finances is that you can see if you are using your money as responsibly as you think you are. For example, it made us realize that the little expenses such as a tub of ice cream here, a bottled water there, hotdogs on stick here — can accumulate into one big expense and cause our budgeting to tip, if we’re not careful about it. So we agreed that we allot a budget for these so we can regulate our spending better. Aya Laraya showed us the current inflation model which is not only outdated, but also inapplicable to our family. I don’t keep secrets from Che Gernandizo, our financial advisor, not on our finances anyway, but this made me realize that I haven’t really given her all the facts that she needed to know to advise me better. So we chatted on Facebook and she agreed to come and see me so we can talk about what we want to achieve 2.O! I also sent her a copy of our list of monthly expenses and a list of our financial goals prior to our meeting so she can look them over and prepare for it. Che was able to give me an estimation of how much we need to invest to achieve our 3-year goal. If we deposit a minimum of Php 3,000 a month in a bond fund, we have a better shot at raising the amount we need to fulfill our promise to our kids to take them to Legoland Malaysia, and maybe even go to Universal Studios in Singapore. Why bond fund? Che explains that when you’re investing for short term, you need to protect your capital and not take too much risks because you know you’ll be using the funds soon. Bond funds fall under low risk investments. It sounded so funny when Aya said it but think about it…when do you plan to do it? The best time to explore and do the things that you want in life is when you still have the strength and energy to do it. We also need to think about lost opportunities with our children if we don’t start now. Jay and I want to do a lot of things with our children – mostly take them to see the world. We want to make lasting memories with them. We want them to see many exciting places and give them opportunities to witness and explore different cultures. Who was it that said, “a vision without action is merely a dream?” So we decided to start investing on that dream. I was confused with this one at first since I thought that going for long term goals is the only way to go. But Aya counted “fixation on long term goals” as one of the mistakes investors make. Aya said that many who are too fixated on long term goals end up failing at it. So do short-term goals first, then work from there. We already started a mutual fund for our retirement and setting up mutual funds for each of our kids is already in the list of the goals we’ve discussed with Che. 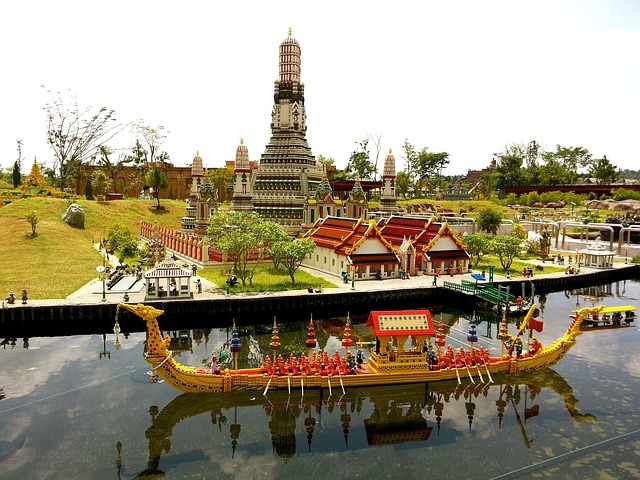 However, we’re also starting a bond fund for a short-term goal – our Legoland Malaysia family trip. Instead of starting a new fund, we will be depositing in our current mutual fund account, but indicating that we’re putting the amount on a bond fund, instead of our retirement’s equity fund. Most often than not, our family is pretty low-maintenance. But much as DIY travels sound so exciting, when you have three young children with you in a foreign place, there are certain conditions that need to be considered. For example, I don’t mind sleeping in a transient house in Singapore, but there must be certain standards set on the type of transient house we will stay at. How big is our room? What’s included in the facility? What’s the location? Is it kid-friendly? I also don’t want to share a room with other travelers. It took me months before I got used to sharing my bed with my husband, I am not going to sleep in the company of strangers. End of discussion. 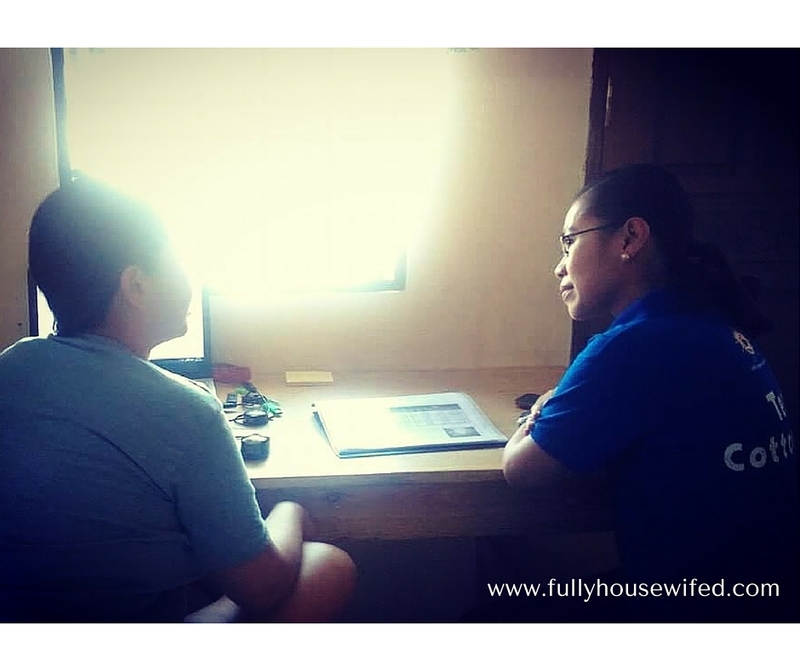 It took the three of us two hours, I think, discussing what we would need — from accommodations, plane tickets, food and travel allowance before we agreed on the amount we would need for the trip. When you have specific guidelines to follow, it’s best to have the cash for it. 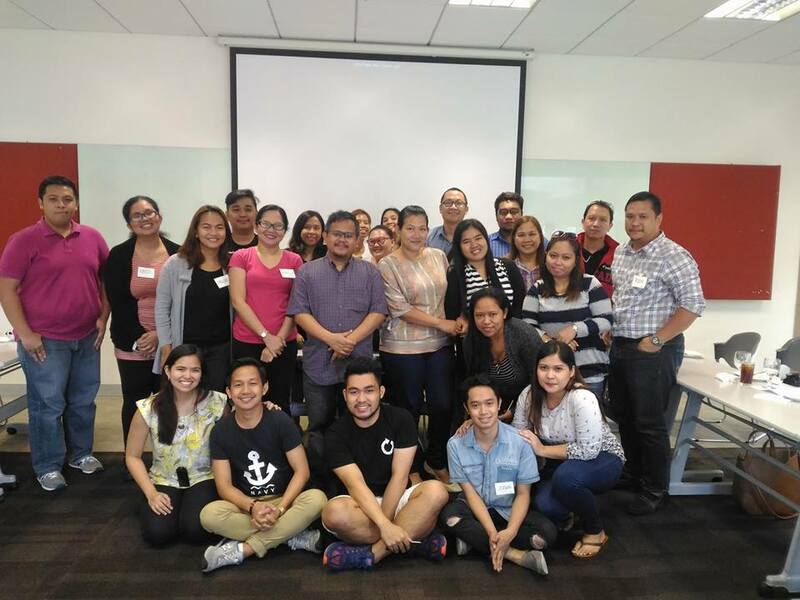 We set the initial goal at Php 100,000 in three years which is achievable for us. I realize that we can save Php 108,000 even without putting the money in mutual funds and just by religiously saving Php 3,000 a month, but we have better chances of our money growing if we put it in MF instead of depositing it in a bank. At Che’s calculation, our investment may grow to Php 116, 000 at 4% annual rate of return, and around Php 180,000 if it does exceptionally well at 20% annual rate of return. What are the chances of our investment getting a 20% annual rate? I don’t really know, but Sun Life Financial is a strong and stable company with good heads behind it, so who knows? By the way, Che based the minimum amount of investment we should do on our financial data. Being specific in what you want to achieve is important when you discuss investments with a financial advisor. There are many great investment packages available, but the real question, according to Aya, is will your money do what you want it to do? You may be investing in many things but if they will not meet your goals or your needs, then there’s no point in investing in them. There is also your capability to pay that needs to be considered. If you’re younger and have no financial obligations like kids to send to school,or if your other investments are already earning, maybe you can afford to go for higher risk investments. But if you’re a middle-aged family man who’s just starting out, maybe you should first look into lower risk investments because you have to consider your family who will suffer with you should you end up losing your investment. 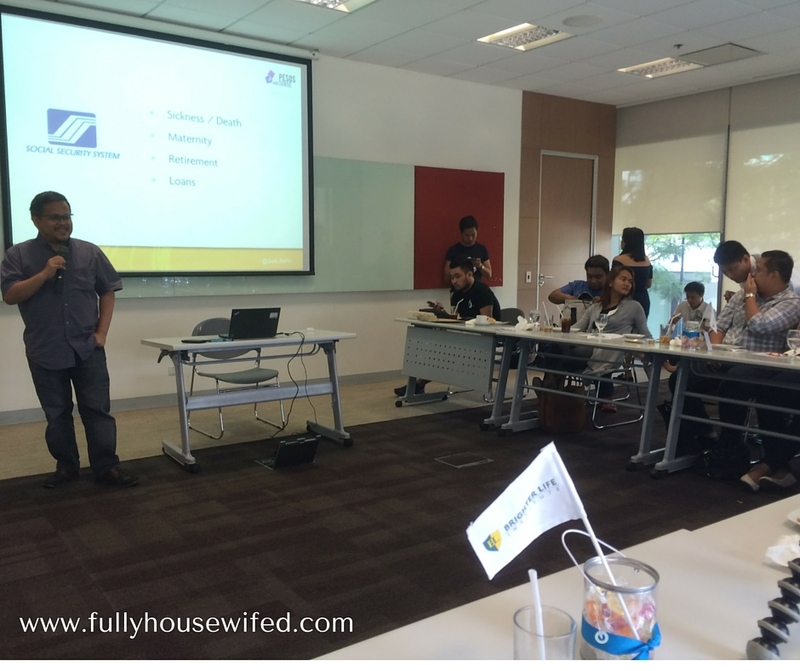 Che considered our cash inflow and outflow before presenting to us a package she felt was best for us. We don’t need to deduct it from the money we allot for our food budget or bills or from the kids’ education costs, not even on the money we use for our family activities or for miscellaneous expenses. Apparently, based on our bills and budget lists, we can afford to invest more. Aya Laraya challenges us to know our numbers. He said that he was able to easily adjust his finances when he got married because he knows his numbers. He reminded us that seasons in our lives change, we need to be on top of our finances so that we can apply changes and adjust accordingly. Aya says we shouldn’t deprive ourselves in the name of investment. He said that we should invest what we can and still enjoy our lives. He even said that if our investments earn, it’s okay to take 30% of it and use it to enjoy with families and friends. What he’s getting at, if I am right, is that we shouldn’t fall victims to greed. This is what we’re doing right now. We’re writing down our monthly payables, tracking our daily expenses, listing down our financial goals, arranging our priorities, striving to faithfully deposit into our investment account and trying to live a full life while at it. 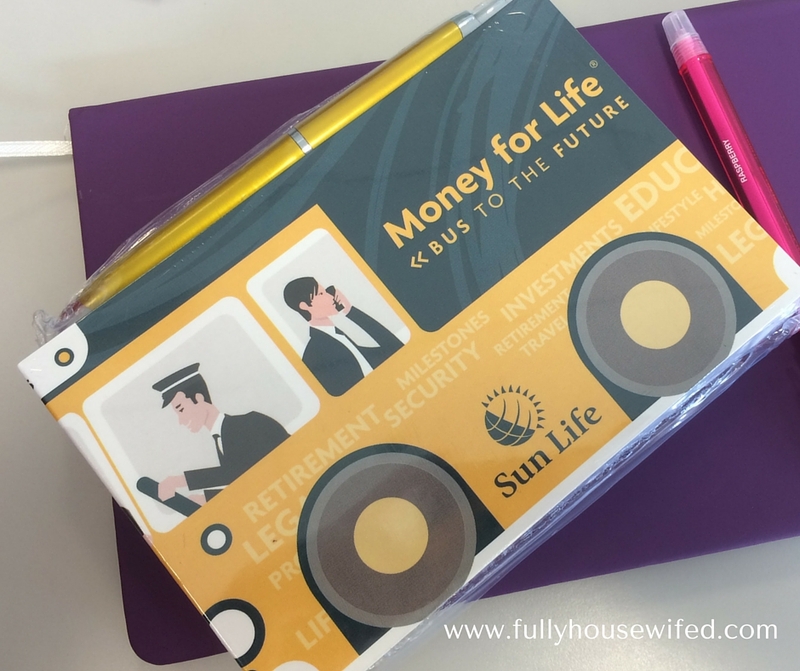 I wonder what new things I will learn on our next Money 4 Life workshop. Can’t wait! Should we give our kids allowance? Reading through the 7 principles, I got caught on #3. When will you live your life? When you are old? This is so striking that we normally live our life when our kids are all professionals since we devote most of our funds investing on education. I would love to take them to Malaysia and Singapore too, but since we have a big family, it’s a bit hard in the pocket. I think I have to agree with the short term plans first then the long term will follow. I will consider investing once Colyn graduates, it will be possible by then. I totally agree. Kayang kaya ko yan! God will provide. Hahaha! Soon! I really enjoyed this entire article. It is so valid to everything. I have dreams of property investment as a long term, but focusing on more manageable short term achievements is much easier while enjoying and living my life. Also very aplicable to health & fitness with the certain aspects. Thanks for sharing what you learned. Ah yes. Health maintenance is really one of the things we should invest in. It pays to live your life and actualize your dreams regardless of the challenges that may surface in the process. Living in the present is what counts largely however not forsaken or ignoring the culture of self saving for rainy days. The bottom line is ensuring an applicable balance with a healthy lifestyle. I really do relate with this post. Amazing and very thoughtful!! Living your life in a daily basis and managing everything specially money can be truly rewarding at the end of the day. Live well and spend it wisely and be healthy. These are some really great tips. I especially like the one about living your life. We don’t have the promise of tomorrow, so live your life today. Very true. It’s really about balancing your priorities. Money is important, but so is your life. 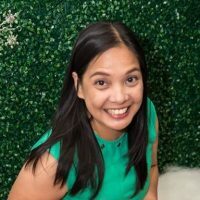 Oo nga, puro travel nga ang blogs mo, kakainggit. I think I read your review on Legoland too. There are so many ways to save for your future, you just have to be determined enough to do them. I like the tips that you have here and it’s important to keep tracking your expenses especially if you have kids! YES! The little side trips we make when we go out is because of them, haha! This is a very nice read May. Tama nga naman. Enjoy your money. Ipon ng ipon tapos para saan? Bond fund sounds awesome. We have plans on going to HK soon too for Skye. Magawa nga yan. Right now our travel fund is at the bank lang. Almost stagnant lang sya. I like this line: Good education, in any form, does not come cheap. We homeschool our kids, too. We have 3 boys. I agree with you that it doesn’t mean that we don’t spend anything at all for their education. This is simply the best we could afford at this time. 🙂 And homeschooling a prodigy (our eldest) is definitely not cheap! OMG Teresa, I can so relate! Our eldest was also declared gifted and he’s the one we have to spend on the most because his strength is technology-related – animation and programming, to be exact. We’re actually already talking about starting a fund for him to support his passion and inclinations. This is so timely Mommy May, I am planning to get another investment, yun lang I’m not sure what is it. Aside from what we have with Sunlife, VUL yung kinuha namin pero I think purely for retirement purposes lang. Now I understand how bond funds works for our money, will confer this with our financial advisor as well. Important talaga na may nailalaan sa mga bata para sa future nila. Thank you for sharing what you have learned, it enlightens me. This is a very important post. We do not usually know our numbers. I spend within my means, but we need to be aware that emergencies can happen anytime. I am not really too active about investments, but fortunately my wife does research on those. It’s a great idea to plan for the expenses and start to work toward that dream getaway or whatever goal you have. It’s all possible if we take it in baby steps. I don’t use an app to track my expenses. I use good, old Excel sheet 🙂 So far, it’s been working for me. I used several apps before too but I find it tedious entering entry upon entry, hence the decision to revert back to Excel. Very good post. My cousin just got into his first job and I was telling him about financial planning. Its such a necessity and the earlier we start it, the better. These are all amazing financial tips. I try my best to live by them all but sometimes things get by and I feel like I have to start over. This is a good read. I usually diversify my funds and make them at different time frames. First, I got a retirement plan. Five years after, I got an insurance with investments. Then, I placed some in various fund options. I agree that we need to have short-term, medium-term and long-term goals when it comes to managing our finances. And celebrating some milestones in life (like trips and travels) must also be included in the plan. Sounds like you’ve got the right mindset. Sounds like you’ve got the right tools too! I’m under Sunlife insured since 2001. Sayang I wasn’t able to go to this event. Proved to be very informative. I must admit though, that not having a regular income makes me scared to plot down my finances. But I know that I should do these tips, in order to be ready for the future! We really need to work on getting a financial advisor to help with our finances! Ah, such a good read! I’ve been meaning to get a financial advisor to actively work on our investments and make sure we’re on the right track. Thanks for the 7 tips! I think tracking expenses really matters. Some people think that tracking is not important but it is. Mommy May, this is so informative! I wonder how got into joining the Money 4 Life Sessions with Mr. Aya? Parang gusto ko rin mag-join next time (kung meron pa). I still want to learn a whole lot more. Though like you, our family’s also investing in MF na rin and SVUL of the husband from SunLife. While my son’s insurance naman is invested or purchase from another company naman. I am planning to get myself an insurance na din kasi we never know naman ang buhay *knock on wood*. That’s my next goal. Hihi. By th way, I’ll be downloading Wally app. Haha! 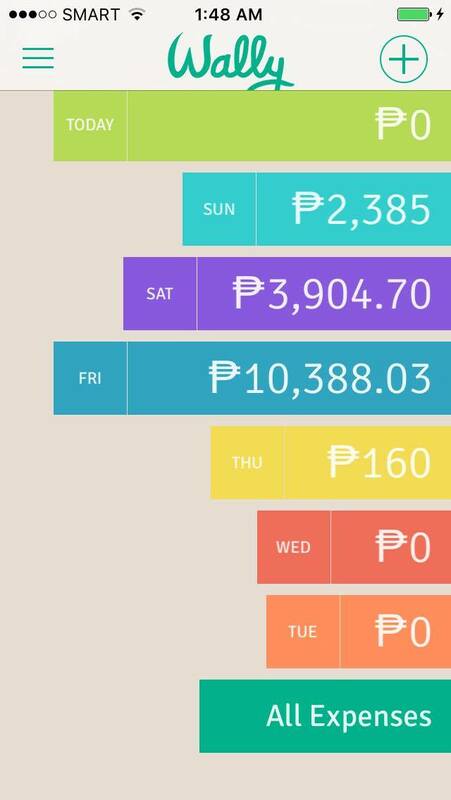 Ang tagal ko nang naghahanap ng effective expenses tracker app. I should start monitoring our expenses na ulit. I’m not sure if they are still accepting for this class, but I’ll inform them. 🙂 But I do know that They’re going to have another class after this one. This workshop is a series of classes kasi, I think 6 meetings. So when they get done with this one, I think they have plans to have another one. Wow, I admire you May for being so detailed in your financial path. I won’t be surprised if you get so affluent in the future years. I hope I will have your patience when it comes to the nitty gritty part of this financial education. Way back when I was still younger, I don’t mind of future not until my son arrives. Now, I am thinking a lot of times on what will I be doing years from now? When is the best time to prepare. This post reminds me of make a change on my financial status. I should be more sensitive and that should be prepared of what could possibly happen. I am so bad at keeping track of my expenses. I will try to download Wally. Hope I can stick to it! Thinking about when to live life but now does have a point. What an informative discussion! I sure learned a lot about money management today. Thanks for sharing! I remember a saying that goes, “work hard now, enjoy later”. Smart tips to guide new parents who are building their family like ours. Thanks. ???? Such a good read sis, All these tips are very helpful. Budgeting and balancing. In money matters we should be a good steward because God will bless us more. We can live our live with the fullest and enjoy everything we have but we should also think for our futures specially for our family. Set our goal and plans and pray.